Award winning results - Several of our projects have gone on to win industry awards and our work has featured in films, television and radio across the world. 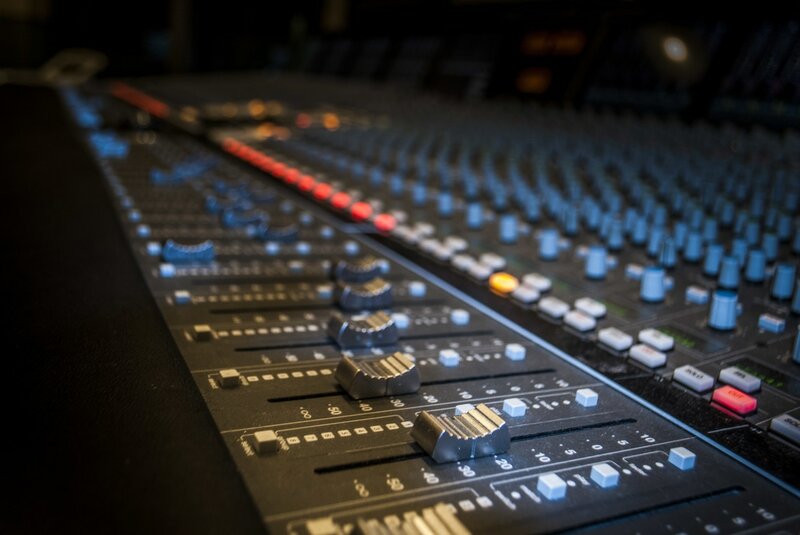 DD Pro Audio Staff - Our carefully selected team of Producers, Engineers, Assistants and Session musicians have the skills to take your project to the commercial standard expected: Ready to jump in at any stage of the process. Location Recording - Want to record somewhere else? We have a portable 32 channel Pro Tools 12 recording rig that can be taken anywhere. We even offer a selection of locations across the UK which we have formed relationships with that you can book with us; including Halls, Churches and even mountains ranges! 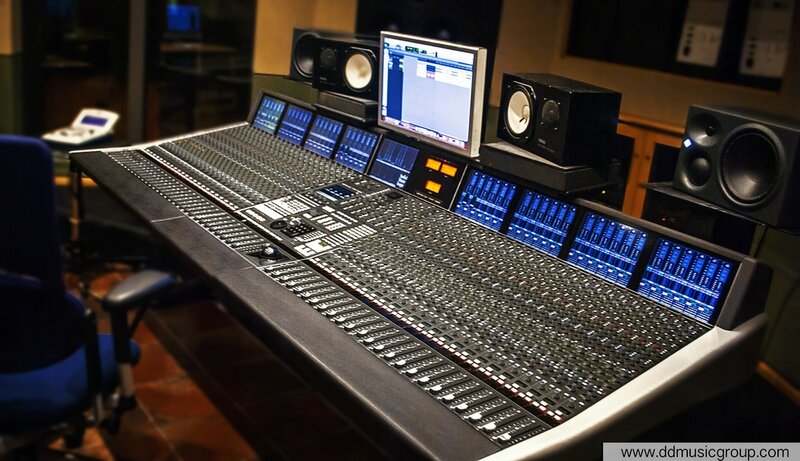 Live Shows - We can offer multitrack recording of your live shows, no matter how large or small. Our digital recording rig integrates with any existing venue system with ease and many of our DD Pro Audio packages offer this integration at events too - Add mixing and mastering to get a finished product. Our clients have included - The Zuttons, Robin Millar (Oasis, Sadé, Sting), Pringles Summer Festival, The BBC, Universal Records, Orange Amplification + More.